Without a doubt one of the most successful bands to have emerged locally in recent years, Airport Impressions have clocked up countless radio hits along the way, among them Borderline, Wake up, Walk with me and, more recently Hymns of June and Berlin. The road to nationwide success and their search for a sound that encompasses not only their individual influences, but also their collective aspiration, has brought with it some great experiences. 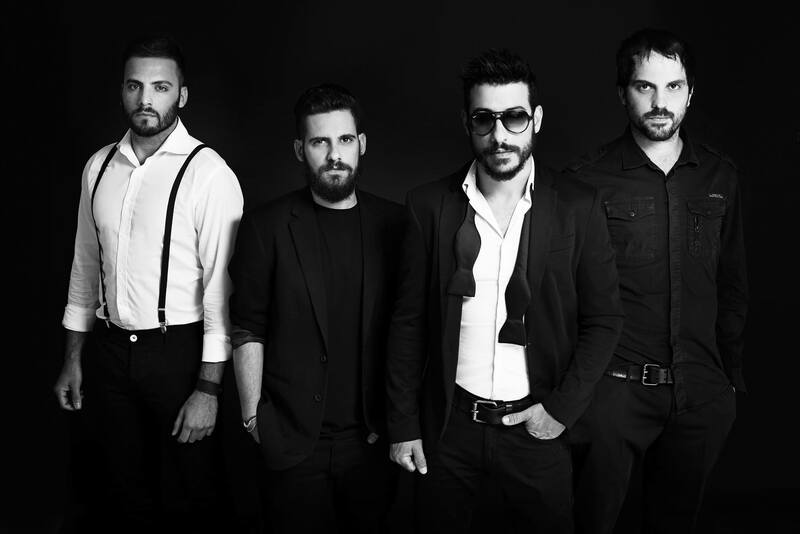 As with all bands, there have been some trying moments to face along the way too, but the bond that exists within the Airport Impressions camp has proved strong enough to overcome every challenge, making the band a leading name in Malta’s music scene. Starting out as a duo in search of new musical experiences, Errol Sammut and Johann Schembri’s six-month stay in the Emerald Isle back in 2005 proved to be an important step in their journey. Apart from consolidating their love of Irish music, it also ignited a new spark in the way they went about writing songs, even if they might not have been fully aware of it at the time. Those ingrained influences gradually surfaced to more prominence as the band grew into a four-piece and explored new sounds, with bassist Chris Curmi and drummer Steve Farrugia’s roles proving essential in helping the band find the right balance and direction. Latest album Mariette perfectly captures the band’s musical journey to date; its twelve songs reflecting a versatility that has evolved over the years. Embracing pop and rock as much as it does country and indie folk, its songs blend all of these elements to find their own place on this record.